Aug 18 - Meet my nephew, 1st grader, John Ian Sutay... and remember that name. 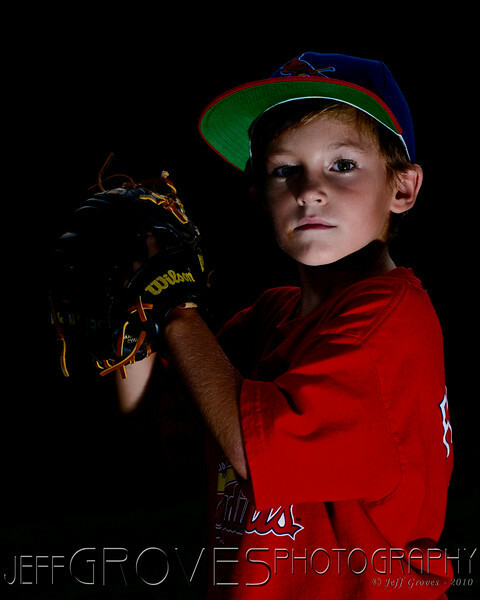 One day he will be pitching for real St. Louis Cardinals. He eats, drinks and sleeps baseball and has 426 Cardinal baseball cards.